Today has been long, lots of driving, lots of problem solving, home at 6.30pm, had dinner, worked from 7.30-10.30pm. So another late upload and no time to be sociable. Up at 6.30am and another day the same to come, and Friday, and Saturday, go away for training on Sunday night, come back late Monday night and start again Tuesday. Am I winge~ing? Yes, and No, cos I HAVE to be grateful to be working and earning in these recession times, but Lord I’m too old for this!! It was a beautiful day for all that, balmy and spring~like, and I took my camera with me aas I knew I was going to one of my favourite views. Lovely to have a few moments soaking up the land and sea scape. 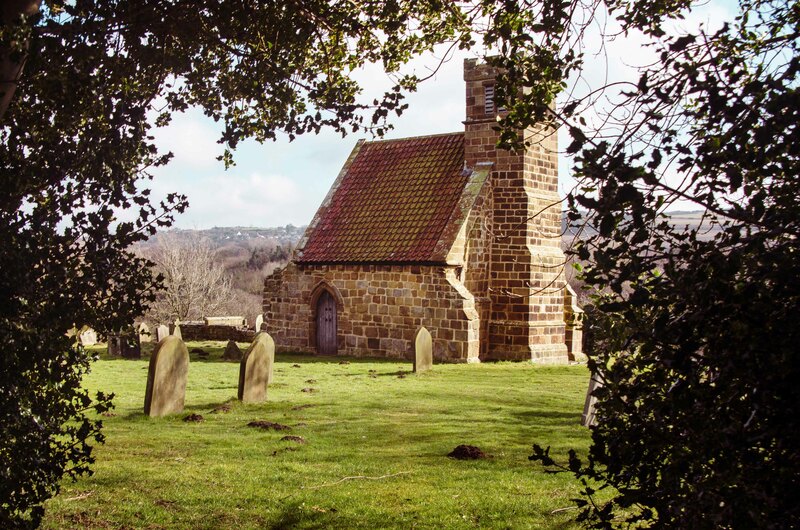 Then on my way to another client, I came across this tiny church in a field in the middle of no~where, I didn’t have time to explore properly, but I’ll be back there for sure, want to see how old those graves are! Anyway its so late and I have to go see my hubby! 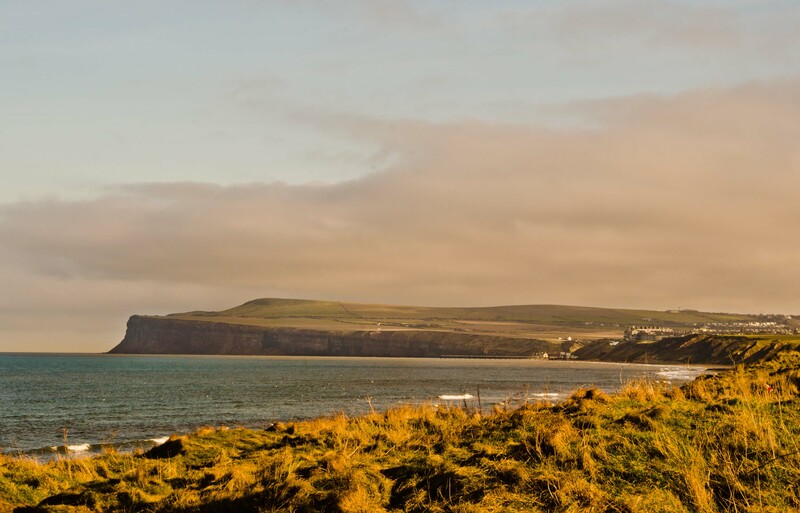 Posted in 365, Church, Nikon, photography, Travel, UncategorizedTagged Church, D7000, Marske, Nikon, TeesideBookmark the permalink. These are great! Really f’ing great!!! That church is cool. And you just caught that one on the run, huh? yes Dink, saw it, stopped the car ran out with camera, click click, then back in car and away lol! Wish I had had more time, but I’ll get back there at some stage and do it justice. Love these old churches in your country. So charming. Lovely view and that mini-church… where exactly are these? around the Redcar/Saltburn/Marske area, was wondering if we should have a 3 Toglateer day down there when you have a weekend spare 🙂 ?